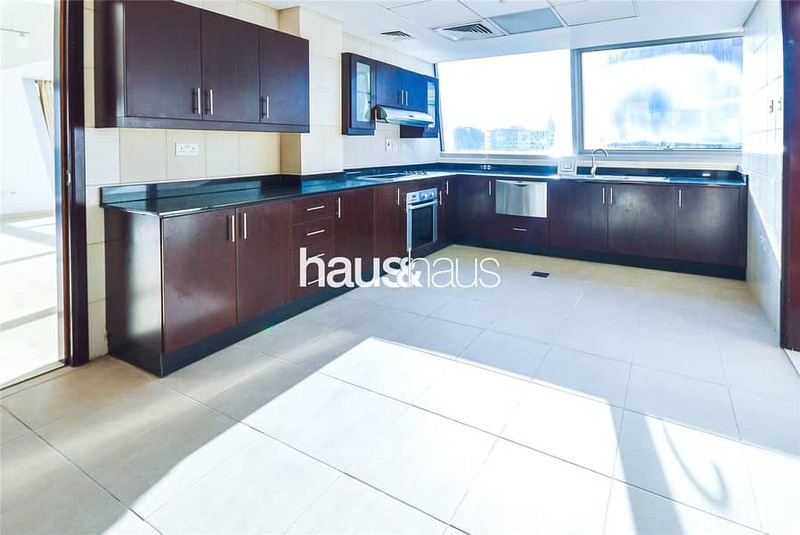 I would like to inquire about your property Bayut - DUB190926_L. Please contact me at your earliest convenience. 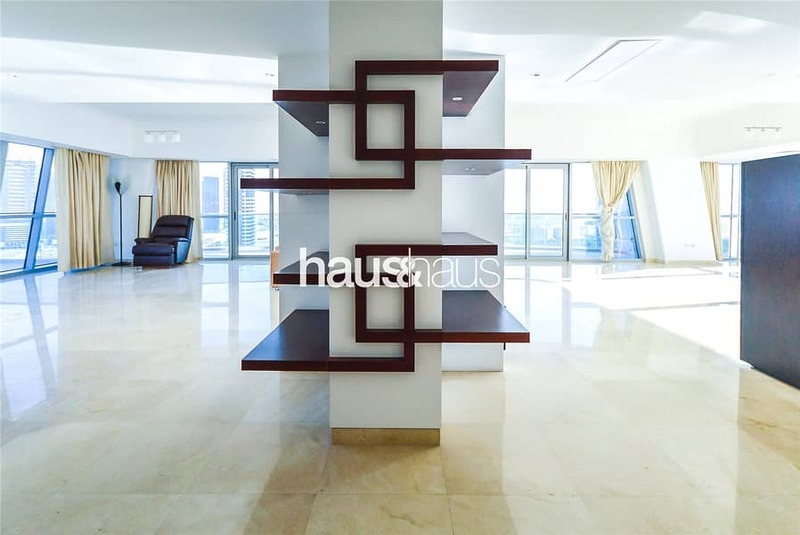 haus & haus are proud to present onto the market this magnificent full floor penthouse spread over 7,300 sq. ft. The unit consists of four double bedrooms all en-suite, private swimming pool and jacuzzi. Also boasts full Marina views. 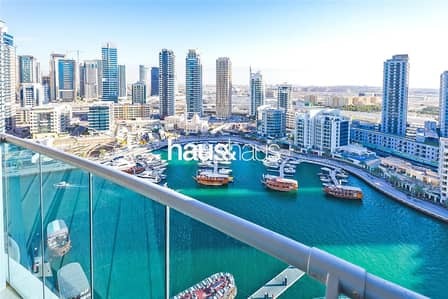 With easy access on and off Sheik Zayed Road and fantastic views of the yacht harbour, this property is not to be missed and comes ready to move into. Bookings are being taken now. Schedule today! for more information, to arrange a viewing or make an offer.